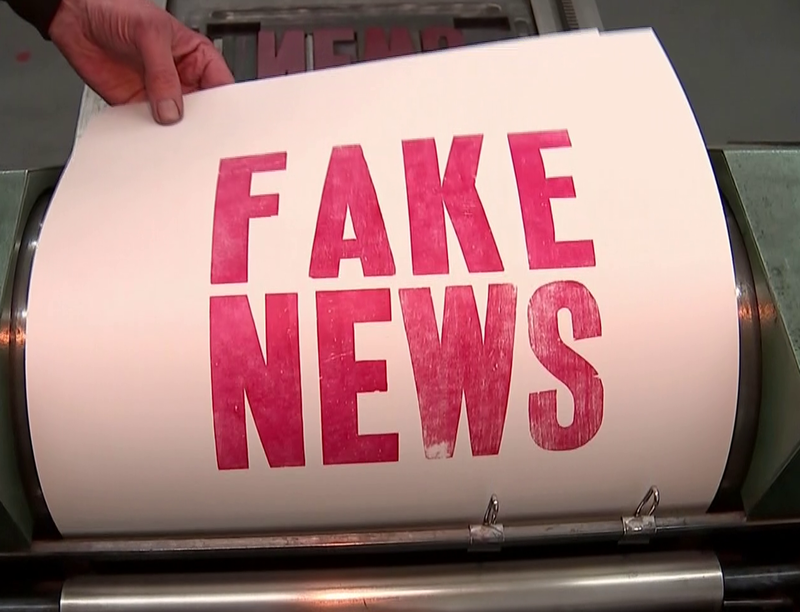 Tech giants should pay a levy to fund a new independent watchdog that would tackle online “fake news”, according to a report. The LSE Truth, Trust and Technology (T3) Commission’s report said the effectiveness of online self-regulation could then be determined before potentially paving the way to stricter regulation in future. It called for the UK and its devolved governments to introduce a new levy on the revenue of the biggest online platforms, such as Facebook and Google. A proportion of the funds should be ring-fenced to fund a new Independent Platform Agency which would report to Parliament, the Tackling the Information Crisis report said. The IPA would then examine the effectiveness of takedown, credibility signalling and trust marks on the largest news-carrying social and search platforms, it recommended. The proposed regulator could offer policy advice to MPs, coordinate media literacy programmes for both children and adults and monitor the level of market dominance and the impact on media plurality and quality of the online platforms. It would do so by working closely with Ofcom and the Competition and Markets Authority, the report, which has been developed by academics, politicians, technologists and journalists over the past year, suggested. Although the report stopped short of calling for an internet regulator in the short-term, it said the IPA should update Parliament annually on the need for possible regulatory action. The watchdog would need the power to request data from all the major platforms (categorised by a UK advertising threshold) and to impose fines if they failed to comply. MPs on the Department for Digital, Culture, Media and Sport Committee’s “fake news” inquiry have recommended imposing a levy on tech companies to fund a “comprehensive media educational framework” and the “expanded work” of the Information Commissioner’s Office. The Information Commissioner told MPs earlier this month that a levy on social media platforms would be a “fine idea”, adding that there is “merit in the companies paying for some of the changes we need in the environment”. She also called for an end to self-regulation on the internet, suggesting instead a “hybrid” regulator to look at content and conduct online. 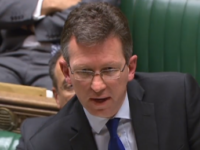 Last month Culture Secretary Jeremy Wright said a levy on tech giants could be used to fund a new internet regulator or pay to educate the public to be “more sceptical about what they read”. Broadcast regulator Ofcom has also weighed in, suggesting any potential regulation should provide protection and assurance to the public but uphold freedom of expression and allow the public to share and receive ideas without unnecessary interference. The LSE report said: “In the longer term it might be necessary to subject platforms to much more stringent regulation, including making them liable for content they host, obliging them to unbundle or separate internal divisions, or even breaking up their business units or introducing a more comprehensive system of tax incentives. 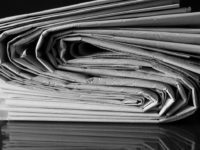 The T3 Commission also called for online platforms to develop annual plans and open mission statements about how they plan to tackle misinformation, and said they should work closely with news publishers to develop trust marking on content. Meanwhile the Government should urgently launch a media literacy programme, the report said, to also be funded by the digital platform levy and to include training for politicians. Within three years, the proposed IPA should set standards for social media platforms in collaboration with Parliament and the public, instead of allowing them to continue to set standards themselves, the report added. It also recommended the establishment by the news industry of a News Innovation Centre, also funded by the digital platform revenue, to support “journalism innovation and quality news” within the same timeframe. In the long-term, the T3 Commission wants the IPA to carry out annual reviews into the “state of disinformation” and make policy recommendations to a parliamentary committee. The T3 Commission’s director, Professor Charlie Beckett, wrote in a blog: “The central message from this report is that the information crisis is causing real problems – in health for example, as well as politics. “Any approach to deal with it must be structural because this is a systematic problem that needs a coordinated, comprehensive response. How is it that a reduction of perspectives, (for if fake news, the many, exists there must be trusted news, the few), via regulation will enable us to discern? With fewer voices we become reliant upon those claiming the truth. This sounds like the information flow we had prior to the internet. What next, the Ministry of Truth?